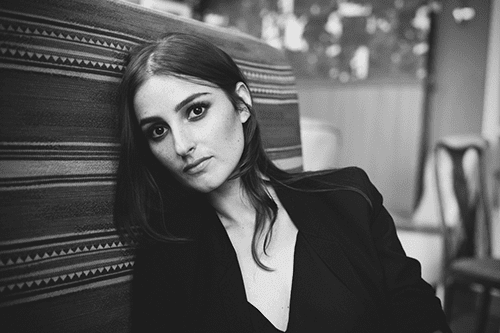 BANKS has a big year ahead of her and she's currently drowning in plaudits from critics and fans alike. How appropriate then that her new single is titled "Drowning", the song is taken from BANKS' debut album Goddess which will released September 8th. You can Pre-Order Goddess now on iTunes and receive an instant download of the title track "Goddess".